At least four injuries and a death had connections to ruptured airbag inflators in Honda cars by August 2009, the month in which the manufacturer requested a design change by supplier Takata Corporation. But neither company notified U.S. regulators of the request, potentially making both more vulnerable in lawsuits. The defective Takata airbags led to one of the biggest recalls in history, as the inflators can potentially burst and send metal flying through the airbag fabric. Reuters gained access to internal memos and presentations by Takata, reportedly disclosing that Honda asked for a “fail-safe” design for Takata airbag inflators back in 2009. Honda started installing the modified inflators in some, but not all, vehicles in 2011 and continues to do so today, Martin said. 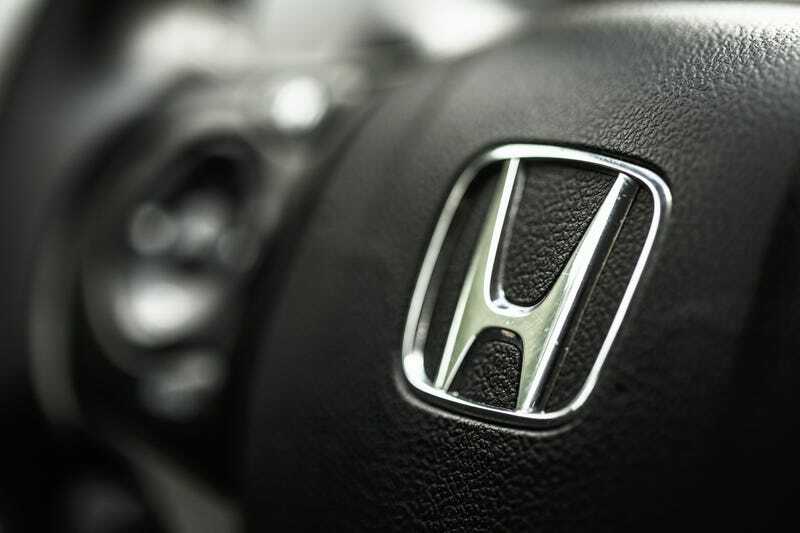 Honda expanded recalls as it became aware of more defects, he said. The fail-safe modification - outlined in Takata technical documents and internal presentations between 2009 and 2011 and confirmed by Honda - added vents in the inflator to channel pressure from an explosion away from a driver’s neck and torso. The redesign, Martin said, was in order to “protect against the possibility of future manufacturing errors—it was not an acknowledgement of a larger design flaw in the inflators.” As a result, the companies kept the request quiet. But legal experts don’t completely agree on the companies’ notions, according to Reuters. Both companies face more than 100 pending federal lawsuits and plenty more at the state level, and the attorneys and law professors questioned by Reuters said asking for a redesign shows that Honda understood just how risky the inflators were—five years before making widespread recalls in 2014. At the time of the original airbag recall, two deaths and 139 injuries had come in connection with the explosions. But even with recalls already in motion, nearly 50 million airbag inflators may to be fixed in order to solve the problem. And while the recall seems like it’s been a long and dramatic road so far, it seems to date back further than most of us knew.